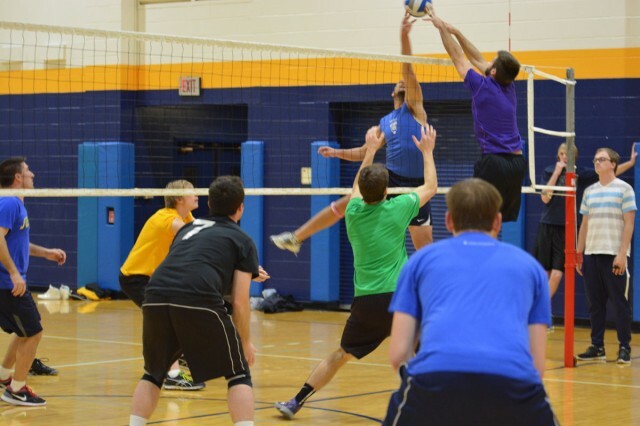 Men's League - REGISTRATION coming soon! Players will organize game play on each night based upon attendance. Download the form coming soon! Fill out the form and email a good quality scan/photo to register. Pay in person by credit, debit, cash/cheque at the FCSS office in Cochrane. Verified players for the current playing season.